Shopping cart | Free Shipping Over $99 | Vermont Lantern Co.
High quality encryption. Safe and secure orders! 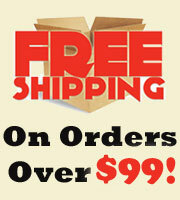 Free Shipping over $99 to the 48 Continental States. We ship orders same or next business day! Once shipped you can estimate delivery time using the map below. If you need it faster give us a call. 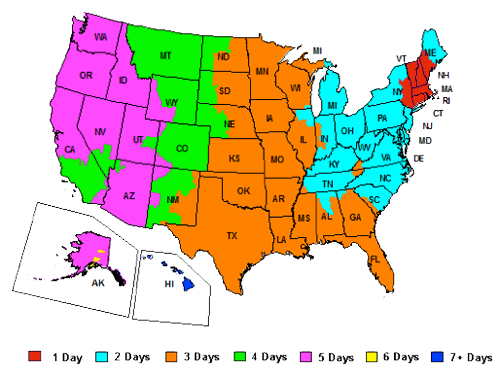 Alaska & Hawaii we use USPS Priority Mail 3 day service, so much faster than estimates shown!